In recent years, the number of people who have decided to change my middle name (and also name or surname), is growing steadily. But, despite this fact, most people think that to change the middle name more than difficult. However, actually, it's not. 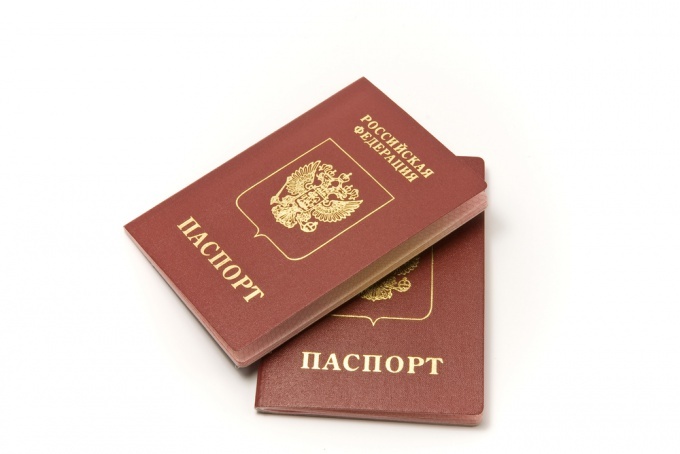 To obtain a passport with a new middle namem now not a problem. The truth is, if the reason for the change is quite compelling, and not just your whim. The only thing you'll need to change the patronymic is reaching the age of fourteen. From this age to change the middle name you may want at any time. According to the law, an application to change patronymic would be considered within one month from the date of its submission. Only in exceptional cases, the visa processing time may be increased, but not more than two months. You have to inform in advance. If you are between 14 and 18 years, to change the middle name, you will need the consent of both parents or guardian (guardianship and custody). 5. birth certificates of your minor children (in order to make appropriate changes to their documents). According to experts, your negative attitude towards his own middle name may not be a compelling reason to change it. In such cases, it may simply be seen as your wish, ill-considered decision, and therefore may decline your request. The number of statements that you can submit unrestricted, the main thing here is your argument. Don't forget that after the change of patronymics you will need to make a number of changes to other documents(e.g., such as passport, driving license and so on).